IWA 2017 SHOW REPORT: REDWOLF AIRSOFT LEE ENFIELD! 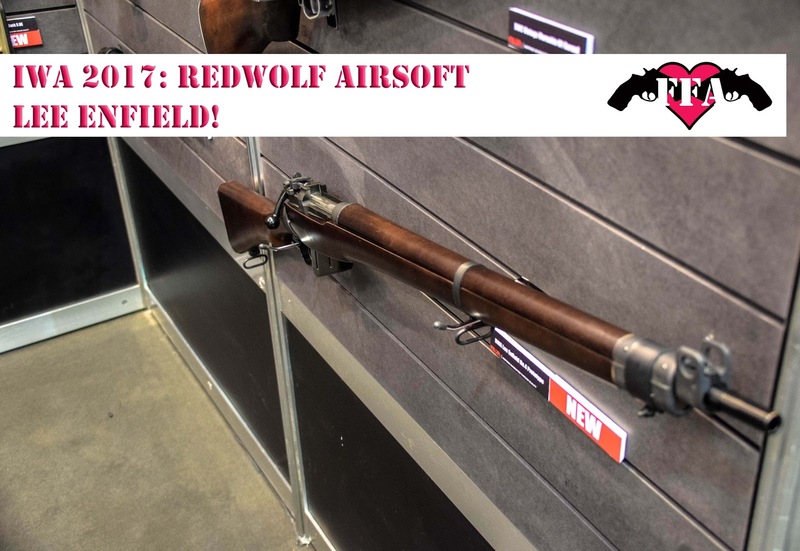 So the next instalment in our IWA 2017 Show Reports is from RedWolf Airsoft and it is the long awaited Lee Enfield! So we've all been waiting for the Lee Enfield for a while and at IWA 2017 we got to see the final production prototype of the Lee Enfield no. 4. 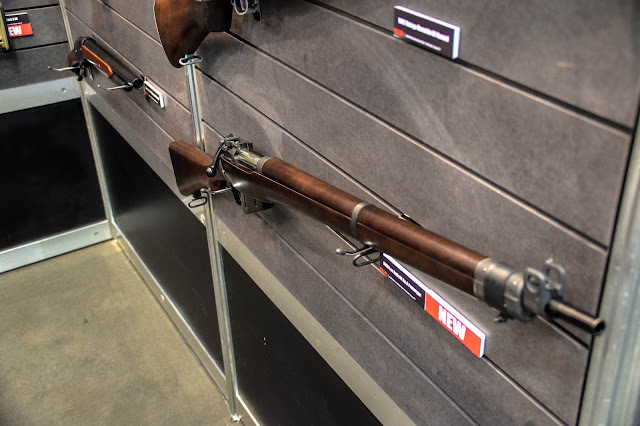 This is a bolt action rifle which includes a flip up rear sight and a magazine that is easy to reload, RWA are still finalising the internals for this gun so we'll be sure to see more in the near future! Check out our interview with Marck from RedWolf TV here!